IT Latest News | Tech Industry News| Gravity Systems, Inc.
Whatever line of work you're in, you know how hard it is to attract the brightest prospects to your profession or industry. The more competitive your field, the more attractive your organization must appear in order to draw tomorrow's leaders to your interview table. 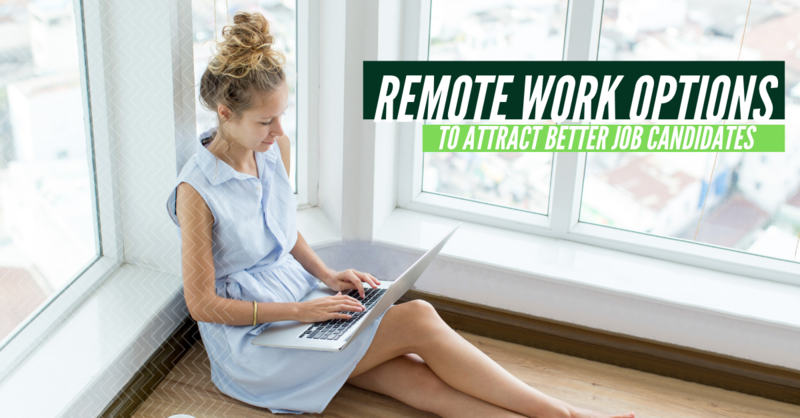 Here at Gravity Systems, our Austin IT support team can think of one major benefit you can offer, one that's easier to set up than you might think: the opportunity to work remotely, through the magic of today's digital technologies. Many people think of passwords as a magic wand. They set up a new online account or computer drive, assign what they think is a sufficiently complicated password, and then walk away convinced that their precious data is now safe. But in today's world of digital "safecracking" technologies and dedicated cyber-criminals, one password simply isn't enough. 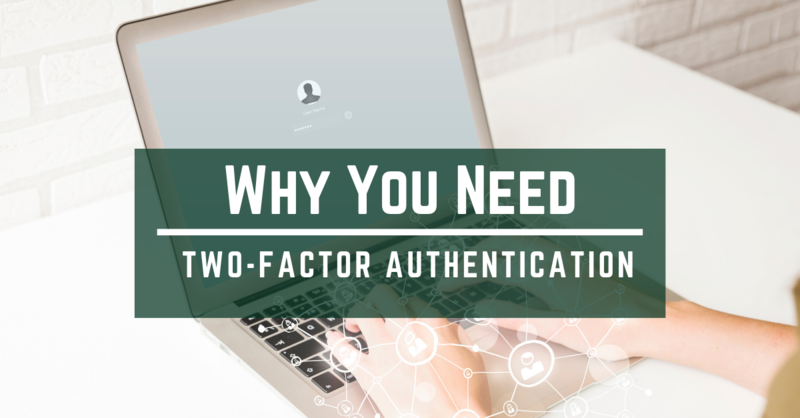 That's why our Austin tech support team at Gravity Systems wants you to get thoroughly familiar with a critical extra layer of protection known as two-factor authentication. 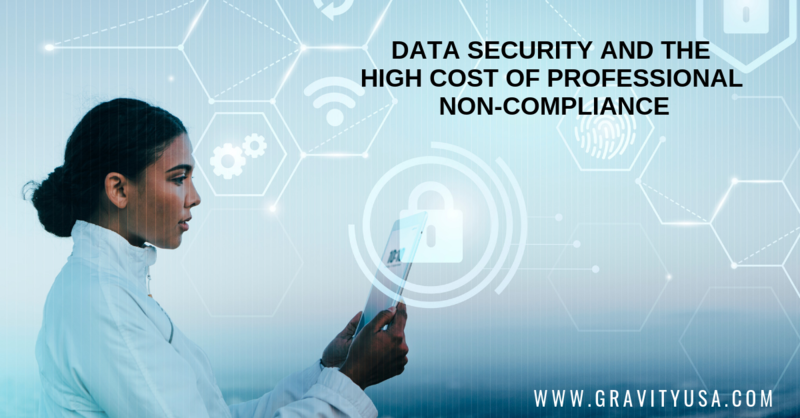 If you're not downright obsessed with maintaining data security for your organization, you probably should be. Hackers, lax data-sharing practices, and unknowing violations of federal data-protection laws can place you in some very hot water indeed. Are you prepared to pay the high cost of professional non-compliance – or would you rather nip those concerns in the bud through smart IT strategies? 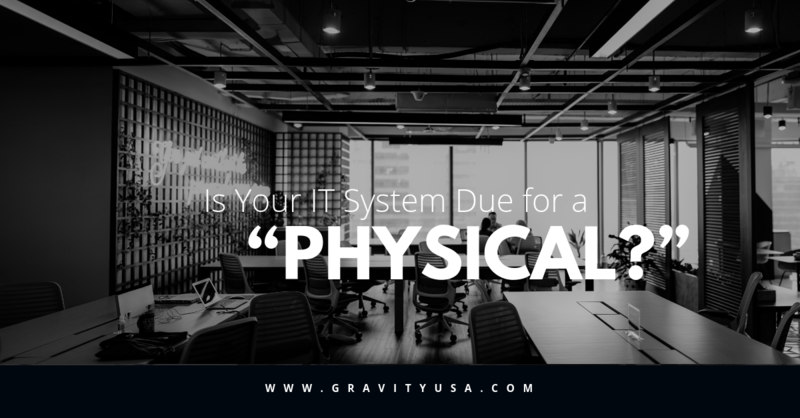 Here are some insights on the subject from your Austin IT managed services team at Gravity Systems. If you've ever suffered an Internet outage in your home, you probably grumbled and cursed your way through the day until the connection was restored and you could get back to your everyday digital tasks. As annoying as that scenario may be, it's nothing compared to the nightmare of losing hours of precious productivity time due to an outage at your workplace. 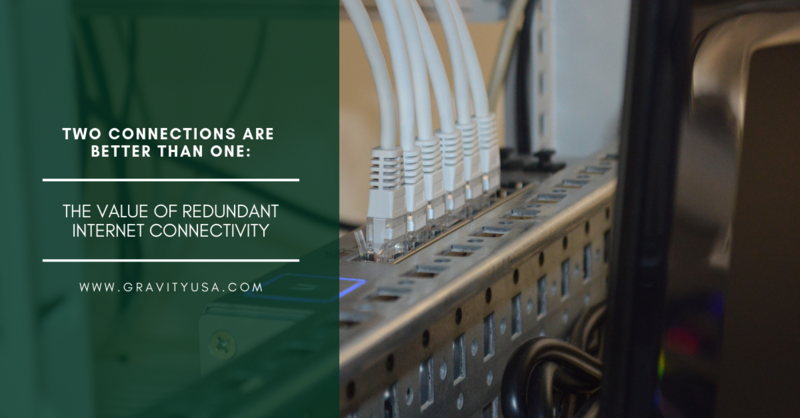 Fortunately, there's a simple, smart way to prevent the issue from occurring – by implementing redundant Internet connectivity, with the aid of your Austin IT support team at Gravity Systems. 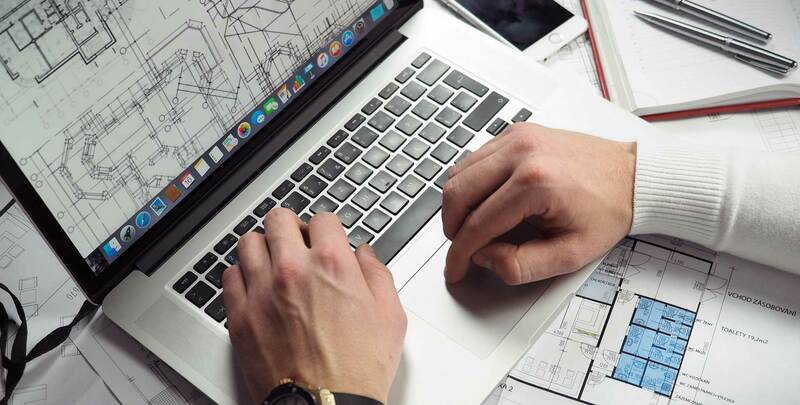 When you think of beefing up your business's computing power, you may think of changes such as additional servers, larger hard drive capacity, and operating system upgrades. But you can have all of these advantages and still endure sluggish, buggy performance if you haven't remembered one more crucial ingredient: Random Access Memory, or RAM. 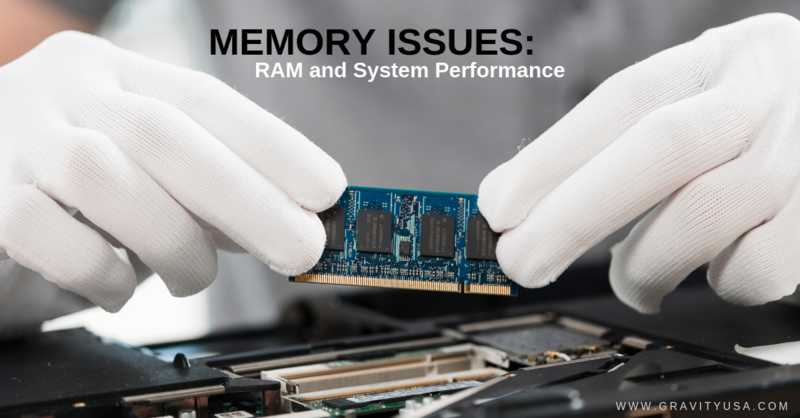 Let's examine the function and importance of this element of your IT system components, and how our Austin IT support team at Gravity Systems can help you boost that memory. When was the last time you reported to your doctor for a physical examination? Many people bother only when they know there's something wrong with them -- but it's far more sensible to undergo regular preventative exams so any lurking problems can be attended to right away. The same principle holds true for your IT system, which may be outdated or getting ready to fail on you without your realizing it. Let's look at some of the ways regular maintenance can help your IT system keep going strong. Batteries have been with us in one form or another ever since the first true battery was created by Alessandro Volta in 1800. They've become such an essential part of everyday life and technology that we tend to take their existence for granted. But when the various types of batteries that serve your computing devices go bad, you become all too aware of their importance. 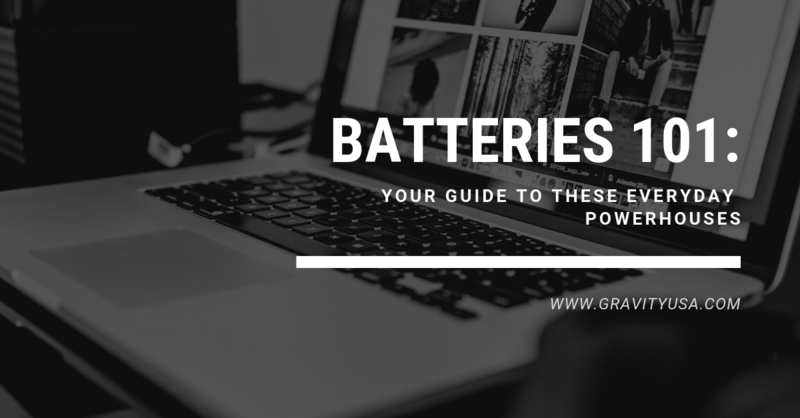 Here's a quick introduction to batteries and their potential problems from your Austin business IT support team at Gravity Systems. If someone were to warn you to "beware of BECs," would you have any idea what that person was talking about? 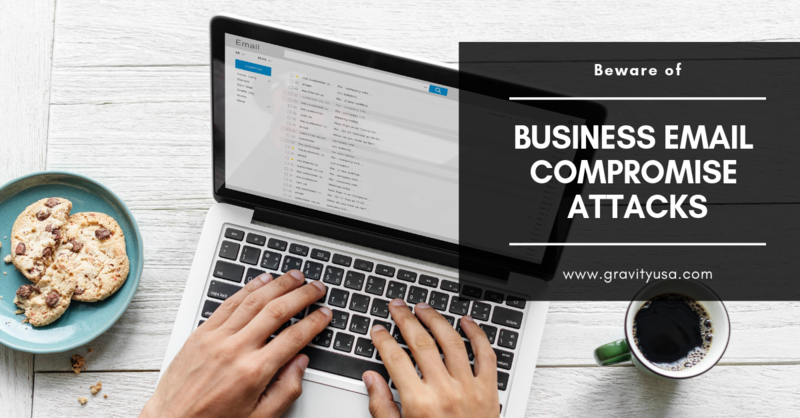 Business Email Compromise (BEC) attacks are a very real danger to all kinds of businesses. These hacker attacks go beyond everyday phishing to target your most valuable team members and data. Our Austin IT services team wants to make sure you don't fall into the BEC booby traps, so let's take a look at the basics of this danger to your business. 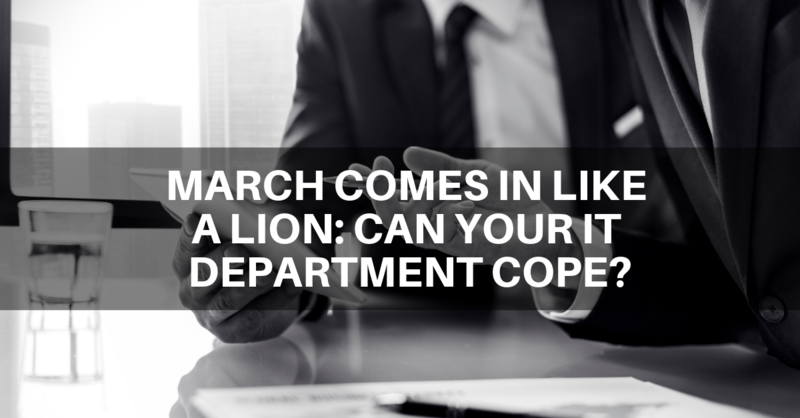 March Comes in Like a Lion: Can Your IT Department Cope? The phrase "mad as a March hare" is an appropriate one for this time of year. The month of March has often been associated with chaotic activity, from Caesar's assassination on the Ides of March to the winds that buffet Central Texas every year. Of course, the Austin area also gets knocked around by a number of other hectic situations, from SXSW to the annual Spring Break outflow of students. Is your business – and specifically your IT system – ready to cope with this hustle and bustle? Our Austin managed services team at Gravity Systems can ensure that it is. Central Texas never gets cold – until it does. If you've been doing business here for any length of time, you know that we get the occasional wintery days around this time of year. 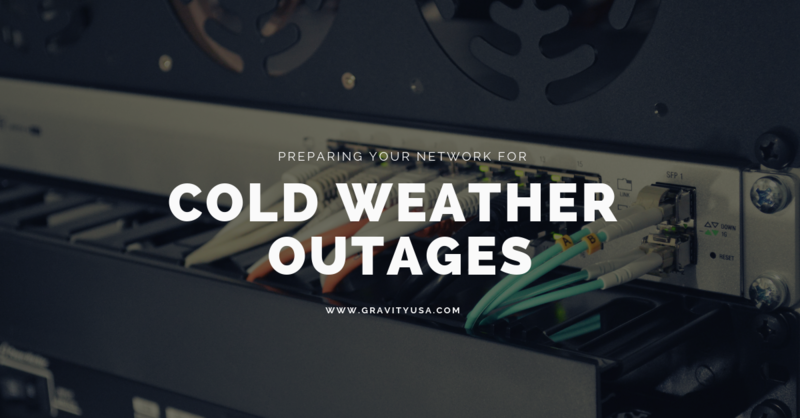 Sometimes that winter weather includes ice and other issues that can cut the power to large swaths of the city, possibly including your organization's IT center. So it's never a bad idea to think about your backup plan for those cold weather outages before they ever appear. Here are some thoughts on the subject from your Austin business IT support experts at Gravity Systems.